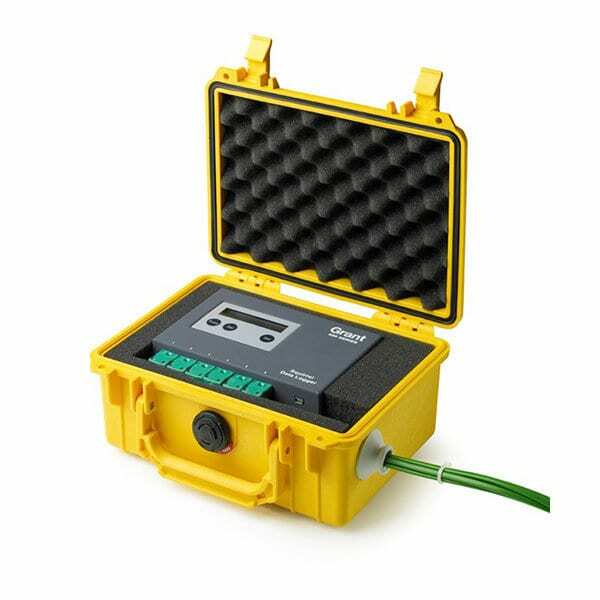 The CMK610-S Concrete Maturity Kit contains the Grant Squirrel OQ610-S data logger, a bright yellow, heavy-duty weatherproof case, and SquirrelView software. 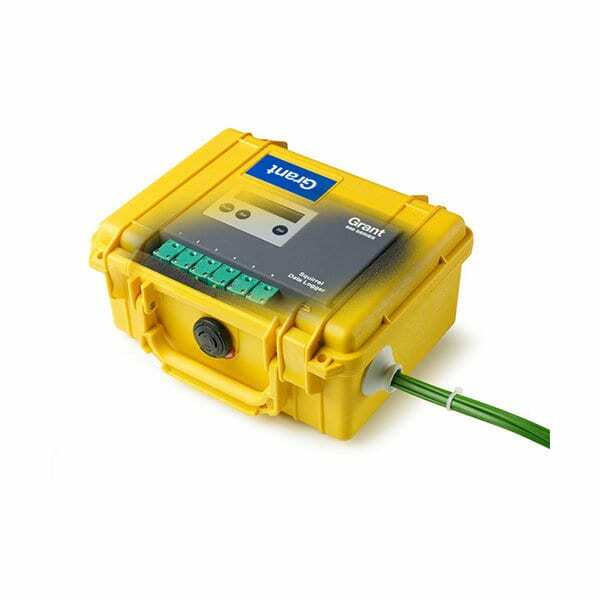 The OQ610-S logger has 6 temperature channels and digitally displays the value of all channels, and comes with type K extension leads. It can be connected to a PC or laptop via USB interface for downloading readings. To determine concrete maturity, temperature measurement cables are cast into the concrete and cut off at the surface when the concrete has cured. Concrete maturity is calculated from elapsed time versus temperature and is shown as a maturity number. The maturity number is then used to determine when the concrete has cured sufficiently for the cables to be removed.